Understanding and documenting your stakeholders’ influence level, attitude and knowledge about your project is a crucial step in your planning. 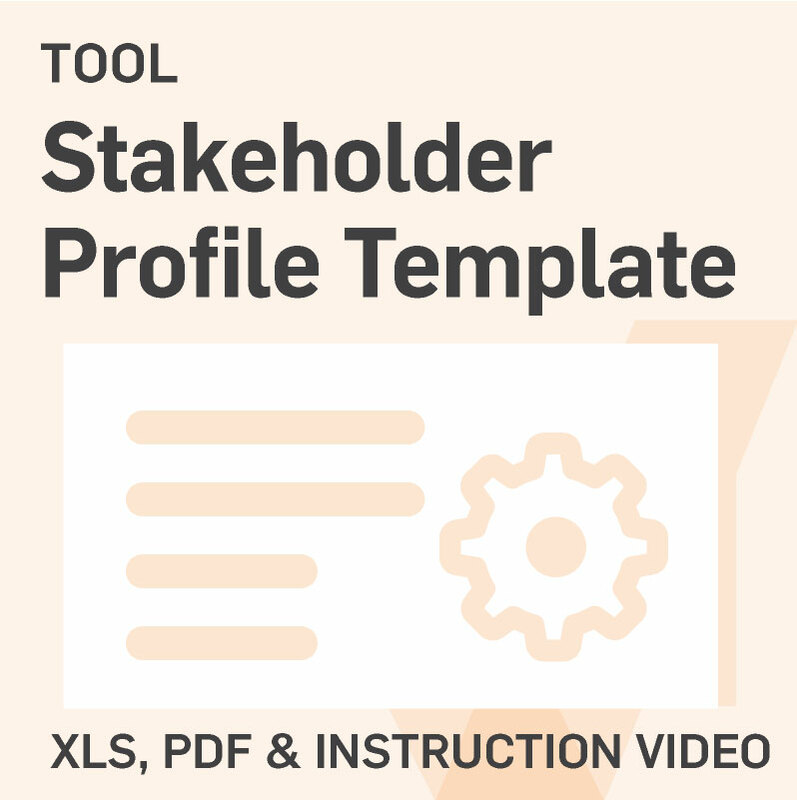 This tool gives a good overall ‘stakeholder report card’, prompting consideration of the stakeholder’s influence level, attitude and knowledge about a potential change. It is also a place to record stakeholders’ expectations of the change, their engagement history and their relationships with other stakeholders/groups. Ideally this tool is utilized during the planning stage for a change; however, it may be used at any phase of change given that the attitudes and levels of influence of stakeholders may shift during the course of an initiative. Make sure the right people get the right messages via the right channels at the right time. The stakeholder communications matrix helps you to identify the various stakeholder groups affected by your project and to formulate the right messages for each group in order for the organization to be appropriately aware and engaged during the execution of your project. 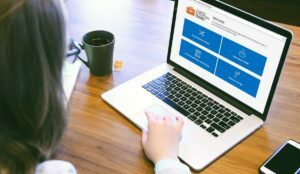 This tool ensures the right people get the information relevant to their roles and responsibilities and engages them in owning the success of the initiative. The stakeholder communication matrix tool can also be used alongside the communication channels matrix to coordinate messages that are delivered regarding changes to the various stakeholder groups, ensuring communications are targeted and effective. Map those people affected by your project to ensure your change management efforts are targeted. 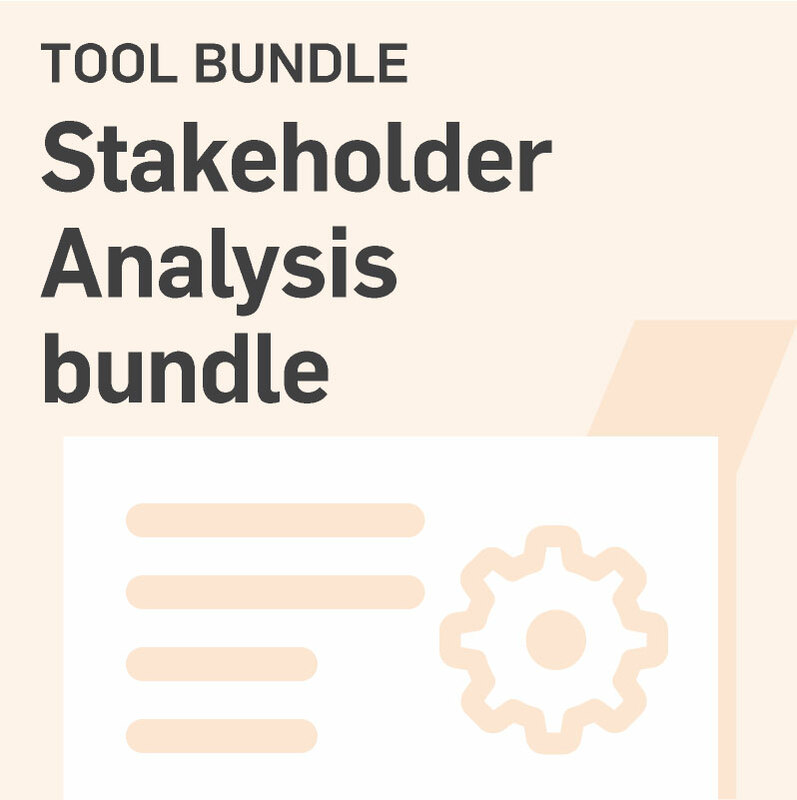 This essential tool helps you map the stakeholders of your project according to their likely attitude towards the project and their power levels (influence) upon the project. 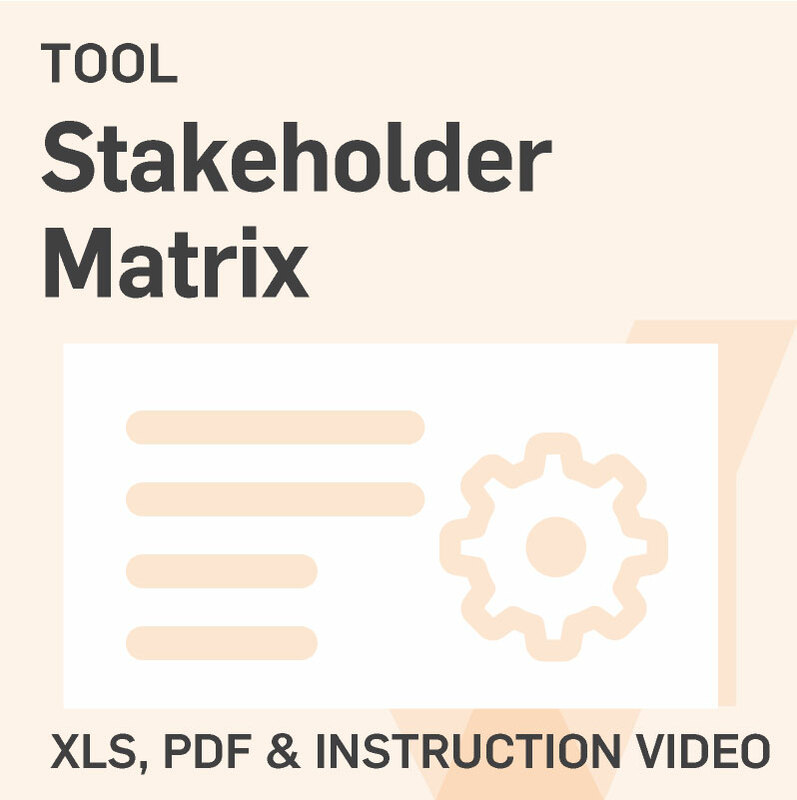 The stakeholder matrix is ideally used at the beginning of your project as it assists in identifying those particular groups and individuals that may need more attention or communication activities. Stakeholder mapping is also useful at subsequent points during a project, particularly if the change is taking place over a protracted period whereby stakeholder(s) may change or their relationship to the project may be modified.